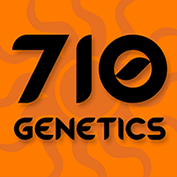 710 Genetics are a seedbank based in Birmingham, England.  They often describe themselves as a boutique seed company that offer both rare and popular strains from both the United Kingdom and Europe. 710 Genetics have no middle-man. They bring seeds directly from the breeder, straight to the customers. Specializing in Feminized and Autoflowering varieties, 710 Genetics have a number of strains that have garnered much praise in the European market. Their Purps Feminised strain is a pure indica that emerged as a result of a cross between a Hindu Kush and a Purple Afghani. This strain has grown in popularity after users reported a blissful, long-lasting euphoria after use, while also providing a relaxing effect bound to help even the most hardened insomniac. Another of 710 Genetics popular feminised strains is Dreamcatcher, which is an incredible fusion of two indicas and a sativa. Users have commented on its distinct citrus flavours and its mild effects which make it perfect for daytime use, despite its indica lineage. However, the most popular strain in 710 Genetics own collection is their White Widow Feminised. This strain, like many other White Widow strains, produces an incredible amount of resin, has a deep, strong flavour and aroma and offers a strong cerebral effect with great medicinal properties. 710 Genetics are flying the flag for Britain in a cannabis seed market saturated with popular seedbanks from the Netherlands and Spain. Their strains are reliable, flavoursome and most of all, are made with care by a team of breeders who are proud of their roots.